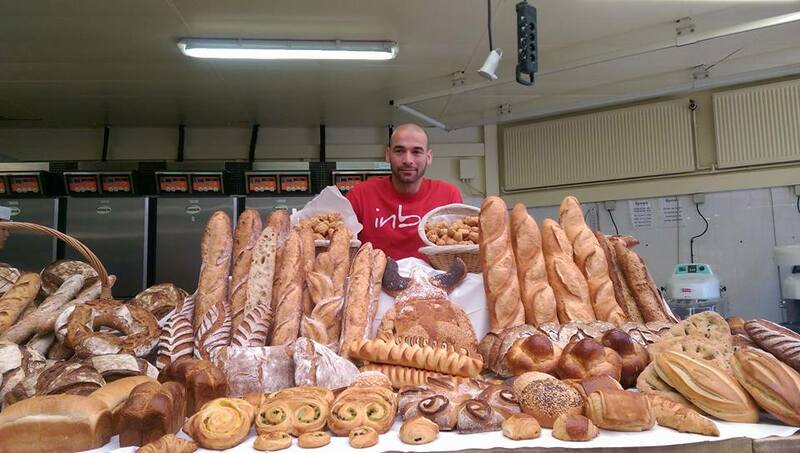 Dimitar works with both restaurants and cafes in Sligo to help them bake their own, high quality real breads and also works in schools to teach new generations of cooks and bakers about real bread and sourdough. In conjunction with Shells Cafe in Strandhill Dimitar is giving away a full Sourdough September pack: Flour, starter & recipe. Heya Claire, check out Firehouse Bakery in Delgany for Dublin (‘ish) based courses and also Hedgehog Bakery in Kilkenny. They, I believe, are the 2 closest to Dublin.